By accessing Bruntwoods World Wide Web pages you agree to the following terms. You must not access our pages if you do not agree to all the following terms. 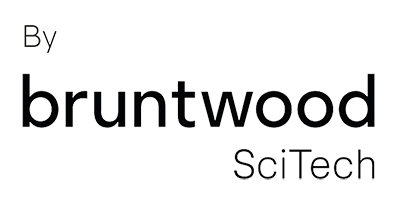 The contents of Bruntwoods World Wide Web pages are copyright © Bruntwood 1999 - 2017. All rights reserved.